This show is about learning, about acquiring wisdom and toughness through books, conversations and training. 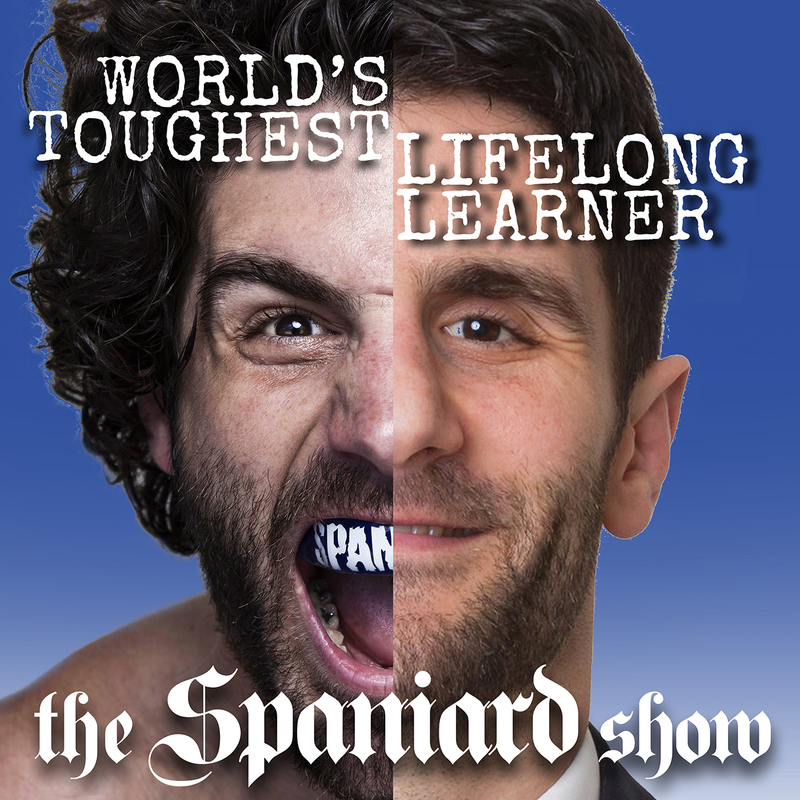 Host Charlie “The Spaniard” Brenneman is the World’s Toughest Lifelong Learner. A former junior high Spanish teacher, The Spaniard left his job to pursue a career in professional fighting/the UFC, and in 2011, he was ranked #7 in the world. Today, he reads books, asks questions, learns and teaches.